Component Medical Society Services is a subsidiary of the California Medical Association (CMA) serving the 39 component medical societies in California. CMA provides support, services, and programs to meet their membership needs. In addition to this, CMSS offers support for dues processing and accounting services, membership analytics, executive management support and assistance, and even print and online marketing design services. After speaking with Henry, we held a webinar where he accessed his application to complete test prints on my local computer and TM-C3500 printer. Although we proved the application and the printer worked, Henry needed to redesign the page size and tag layout as it was printing larger than required page size initially. Given the need to redesign the tag, Henry asked “can you send me a demo printer to make the necessary design changes prior to purchasing a printer?” As I often do, I arranged for a demo printer for Henry to use for 2 to 3 weeks. In addition, I sent Henry labels to test as well as a set of ink cartridges. Once he has the printer, ink and labels, Henry quickly redesigned the tag to print on the TM-C3500. 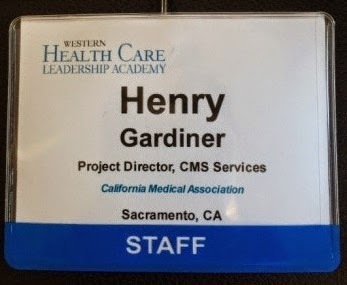 Initially, Henry wanted tags as he was placing the printed member ID badge in a plastic holder. However, labels were less expensive than tags. Labels are readily available; where tags are more of a specialty item. After some tests, Henry decided the labels worked well; allowing CMA to insert them easily into the plastic holders. With this decision, CMA purchased printers, ink, extended warranties and labels for their first event. According to Henry, “Overall the application and printers worked well. We only had one issue with the printers. One setting, Save Roll Media, would change anytime the computers were restarted (Save Rolls Media cuts before and/or after the image and not on the predefined length in order to save the continuous media). Each morning, we were required to make the change, No Savings, in the driver. We just needed to remember to make the change.” As for the driver issue, I’m positive we can find a fix. Also, Henry says, “The set of ink cartridges lasted for the entire meeting. We did not have to change a single ink cartridge during the event.” With the 4” x 3” tag design, CMA can expect several thousand tags printed for set of ink cartridges. Plus their label media worked well; with plenty remaining for their next meeting. Printing color labels and tags on demand for attendee and visitor management is a great application for the TM-C3500. With this printer, you can add images, color text, logos, and color codes as well as barcodes and other typically black-only variable data. 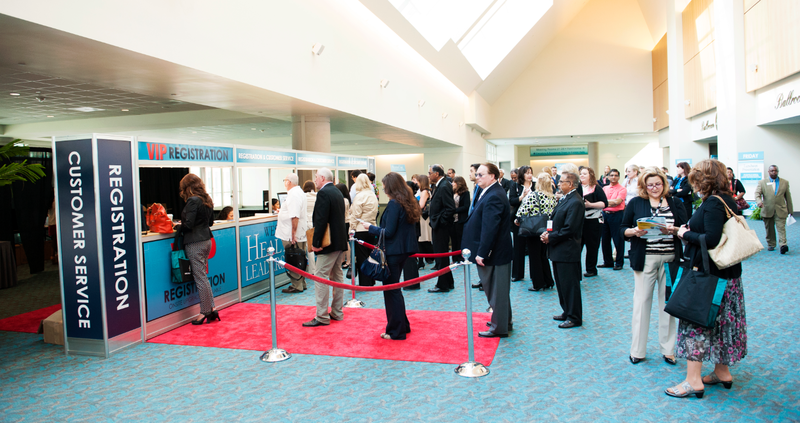 The next time you need attendee badges for an event or visitors, think color tags and labels from Color Label Solutions. If you need a high speed, high resolution color label printer in-plant, you should contact me; as I have a TrojanOne Color Label printer. Now I can send you print samples immediately as well as give you on-site demonstrations as I completed three this week with Brian Jobmann, Chief Technology Officer of Trojan Color Systems. QLS, a division of Astro-Med, introduced this LED printer named the Vivo in 2006: http://phx.corporate-ir.net/phoenix.zhtml?c=120530&p=irol-newsArticle&ID=813026&highlight=. My customer has been using these printers for the last two years to print labels “somewhat” on-demand. I say somewhat as they need to print and rewind labels in advance; to insure the labels are available to apply during any of their 3 shifts. 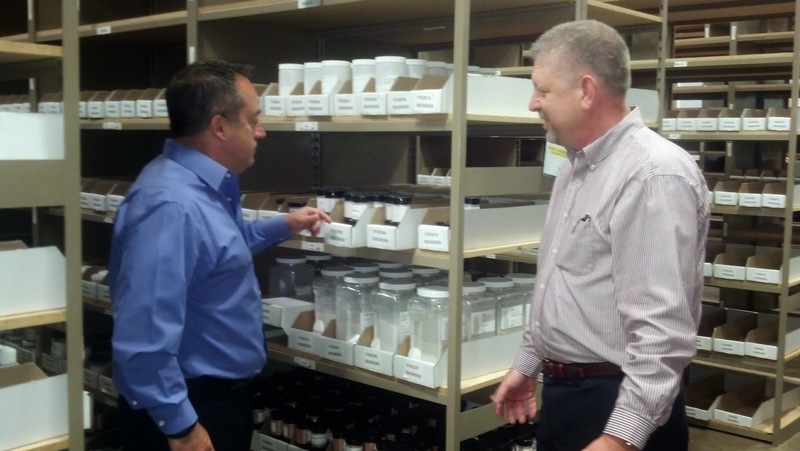 Once printed, they store printed labels in racks on the plant floor. 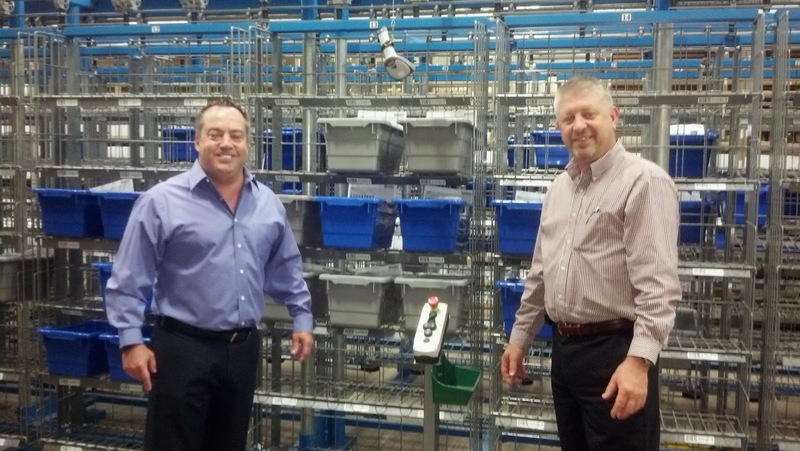 During our discussion, Brian and I covered three key aspects of the TrojanOne color printer making it the perfect replacement for a Vivo LED label printer. 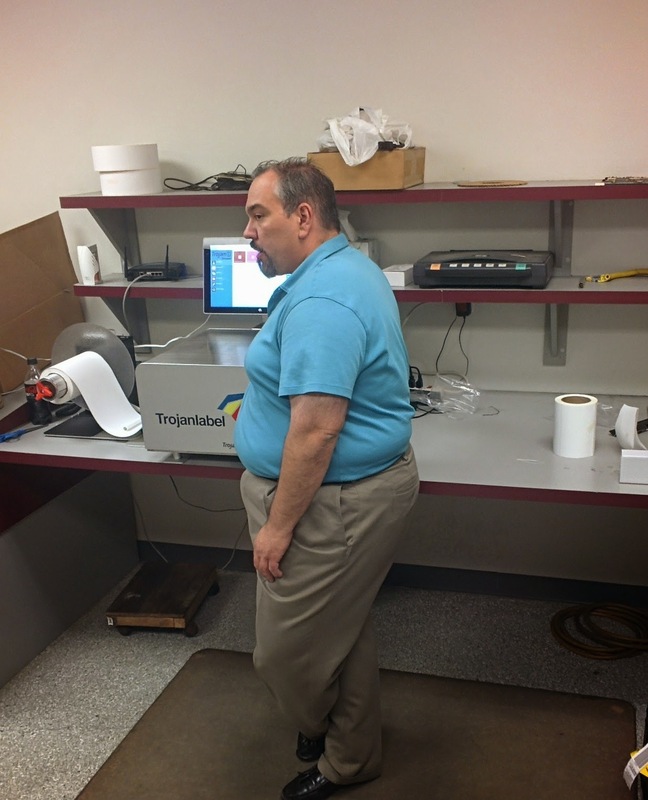 First, the TrojanOne color label printer was designed to make it easy to service and support. With the online secure server connectivity, Trojan Color Systems connects to your printer to diagnose problems and provide support, including editing the firmware. According to Brian, 98+% of all issues are resolved with this type of support. No other in-plant label printer offers this type of remote support. I covered this issue in detail in my earlier post: http://colorlabelsondemand.blogspot.com/2014/03/trojan-triumps.html. With QLS, you need to contact them to get service or to send out a replacement printer. This type of service costs money that you ultimately pay. Second, the TrojanOne printer is easy to operate. 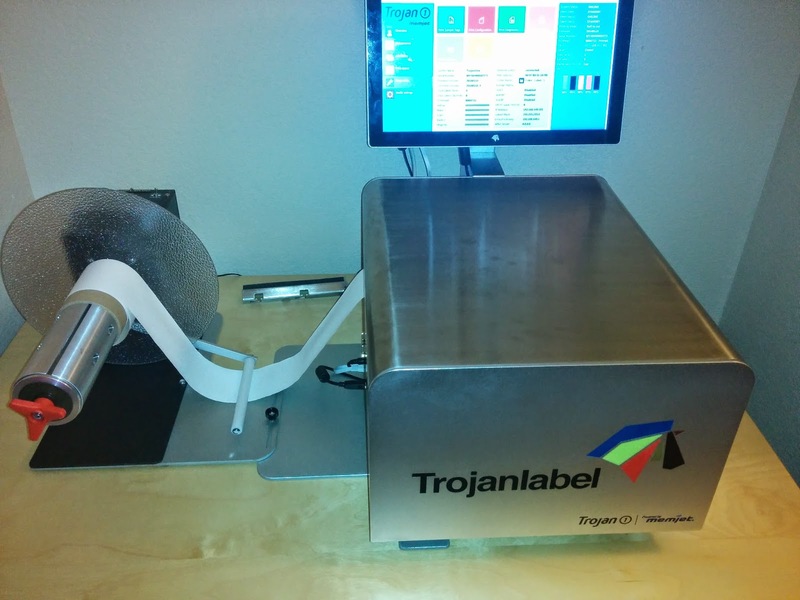 With the capability of the Trojan Control Panel to store print jobs, operators can reprint labels quickly and easily. In addition, operators can use the built-in service capability to conduct routine maintenance easily. And it’s not just the ink. With a list price of $14,995 ( http://www.quicklabel.com/products-services/label-printers/color/vivo-touch.html#price) even the Vivo printer hardware is more expensive than the TrojanOne label printer. In addition, the Vivo requires fuser, transfer belt and image drum replacement parts making this printer expensive to keep running. In addition to the service/support, ease to operate and lower costs benefits, the TrojanOne offers other benefits relative to the Vivo Color Label printer; including significantly faster speed (up to 12 ips versus 2-4 ips), higher resolution (1,600 x 1,600 dpi versus 600 dpi) and much lower energy requirements. If you have a Vivo printer, contact Color Label Solutions. We help you print higher quality, in-plant prime labels at a savings of 50% to 70%. 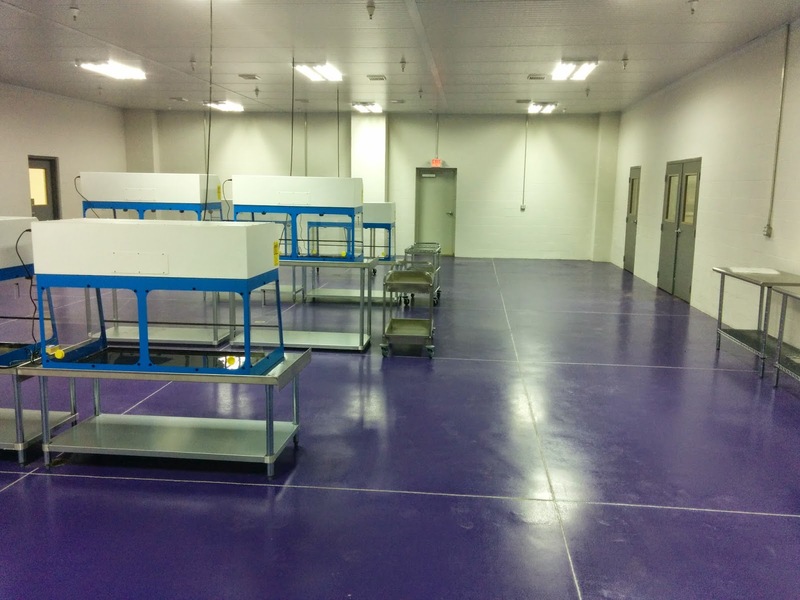 Octochem (www.octochem.com) is the leader in sample fulfillment worldwide. 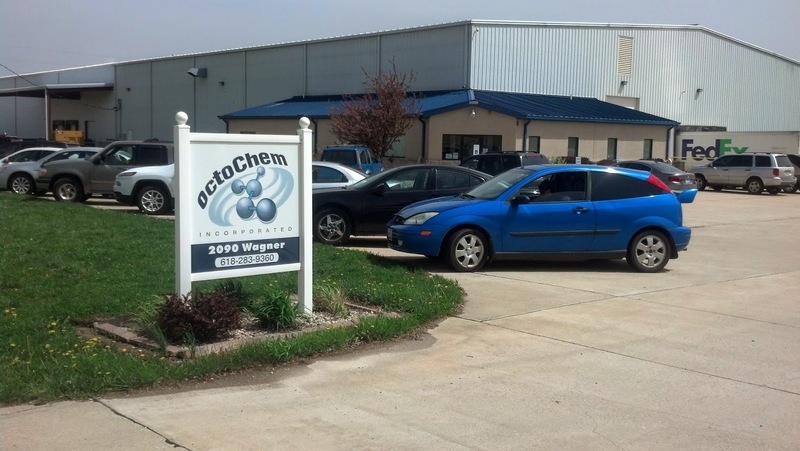 Since 1995, Octochem has provided marketing solutions for the chemical and biotechnology industries. Their services improve efficiency, reduce risk and deliver a competitive advantage for their customers. 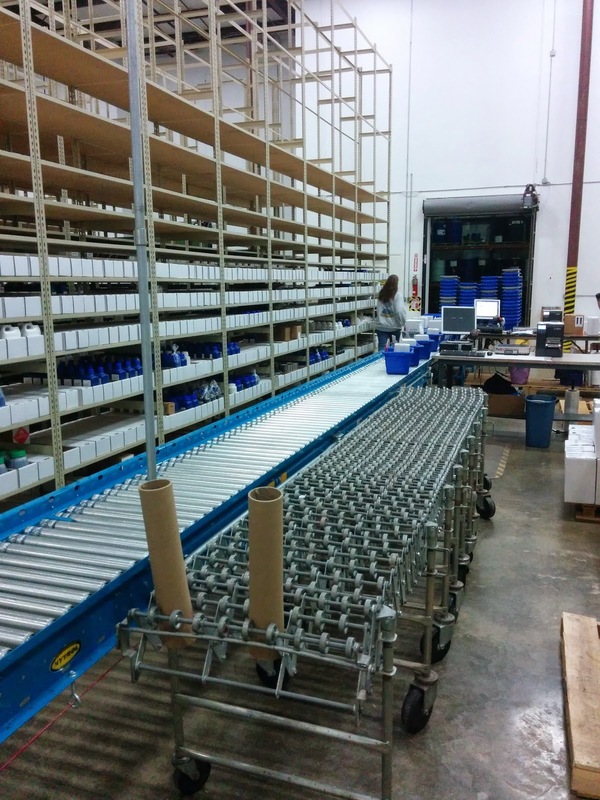 Provides packaging, logistics, reporting and support for samples. 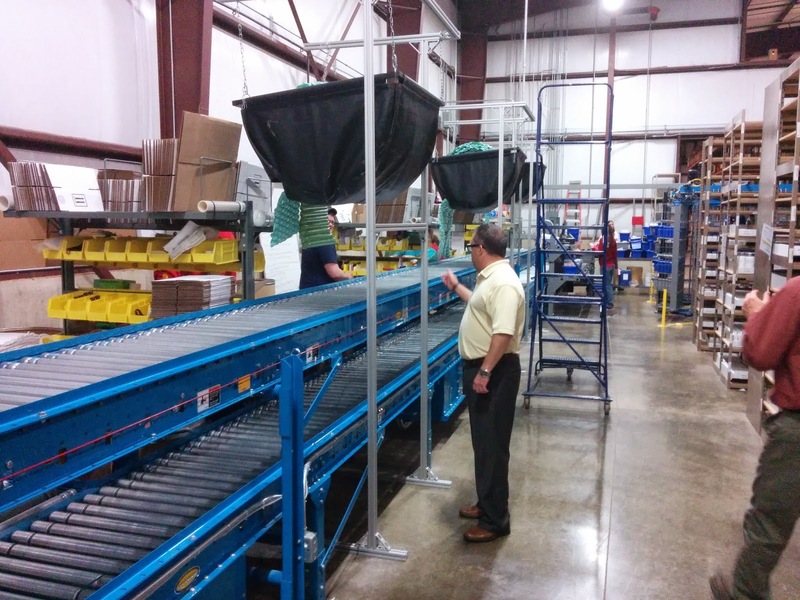 Controls costs including adjusting sample sizes to best fit the order requirements. 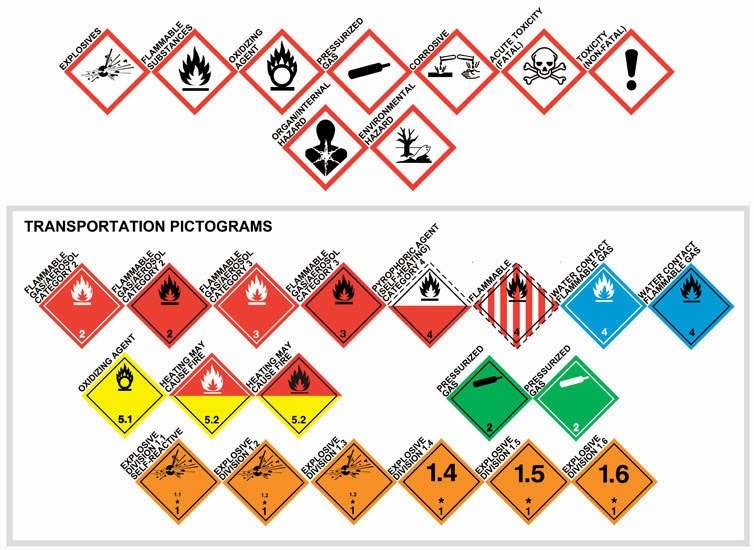 At the end of 2011, Octochem begin printing color labels on-demand to meet the requirements of their customers and the pending GHS requirements. http://colorlabelsondemand.blogspot.com/2012/02/chemistry-opportunity.html. 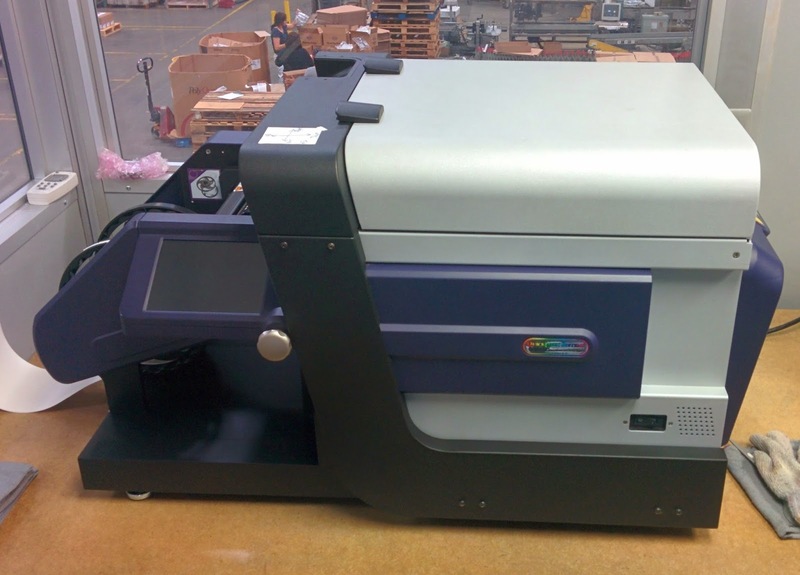 Since starting printing labels with color on-demand, Octochem has increased the number of color label printers; including the relatively new TM-C3500. After working with Mark, Denny and the staff of Octochem, two key points are clear. First, the team at Octochem are good guys. And second, they are striving to provide their customers the top-of-the-line services. These services include on-demand color labels. After selling them on-demand color label printers, I like to think we contributed to their growth. 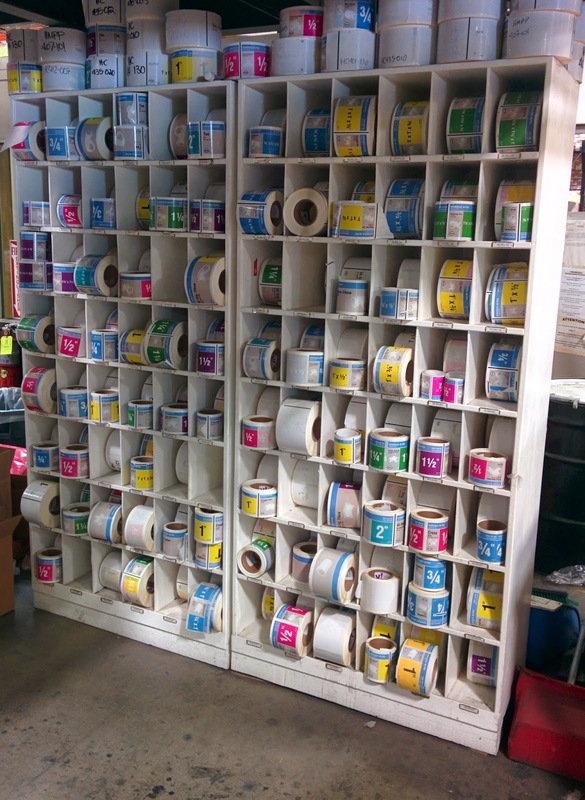 If you want to grow, you too should consider moving to print on-demand color labels as well!